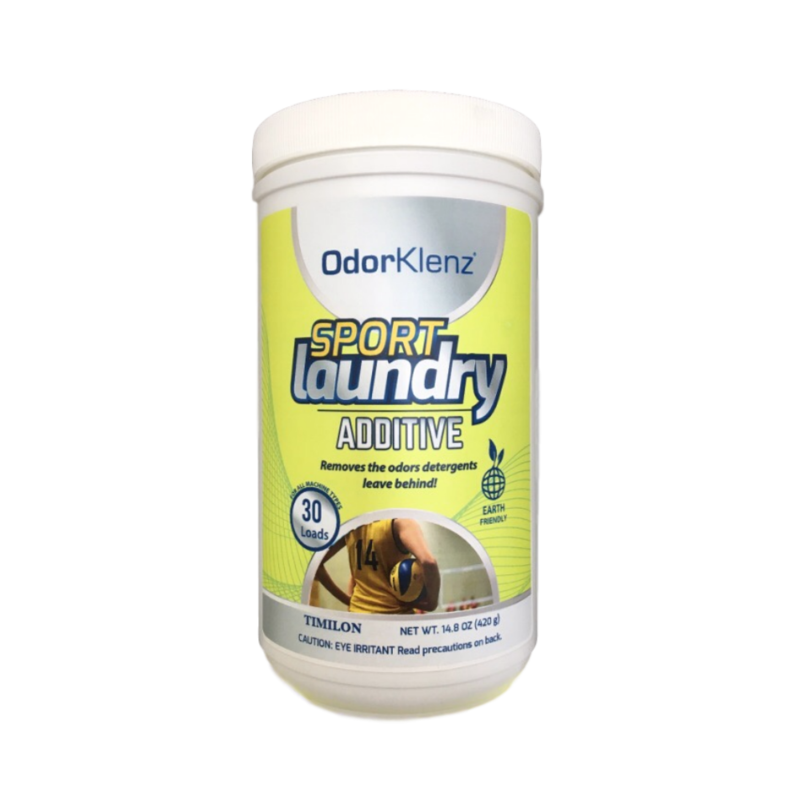 The Sports Laundry Additive is your first defense against odors. Sports apparel is notorious for retaining pungent sweat-inducing bacteria. The sports laundry additive is formulated with the revolutionary OdorKlenz technology to remove and neutralize odors from their source. 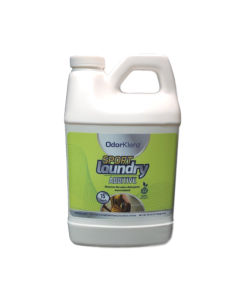 The laundry additive is gentle enough for all sporting fabric. 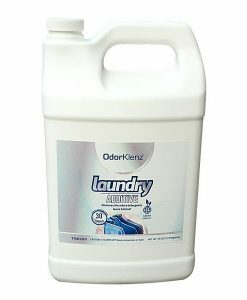 Click here to learn more about how to use the OdorKlenz Sport Laundry Powder. 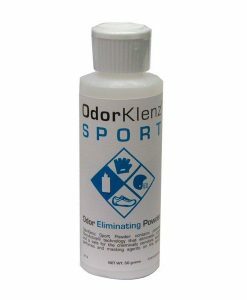 I used OdorKlenz to clean my Jerseys and biking gear and it worked great with just one wash cycle and no pre-soaking. I had my husband do a blind sniff test of a jersey cleaned with detergent only and one with OdorKlenz added and he knew immediately which was which. It got that “hockey bag stank” completely out of any athletic apparel I’ve thrown at it. Quick and easy is the name of the game for me and this does the trick. I love that it’s odorless and I can just add a small amount to whatever detergent I’m already using. I’ve used detergents designed for athletic apparel before and all kinds of home made vinegar concoctions but nothing I’ve used is as effective as OdorKlenz. Where do I even begin? 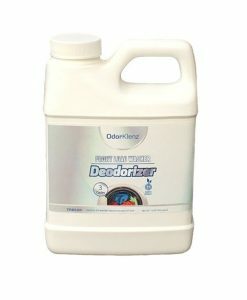 I have purchased countless products that all claim to remove body odor smells from clothing. My son suffers from hyperhidrosis so he sweats a lot, even when he is not hot. After washing his clothes, you would open the washing machine and the smell of body odor would hit you. Even multiple washes, scent boosters, etc did nothing to help and when the clothes were dried they still smelled like body odor. Then, I tried this product and I could not believe that I actually no longer smell the body odor in his clothes. Don’t ever stop making this product, because it truly works!!!! Product does exactly what it says it will do! My yoga clothes no longer smell! I love this stuff! I have used it many times over the weekend and I am very pleased with the results. NO smell! My gym clothes now smell fine. Actually no smell at all which is perfect. I was going to throw them all out. I tried white vinegar and boiling them and they still smelled! I now wash only my gym cloths together with you detergent, and have not had a problem with odors since.